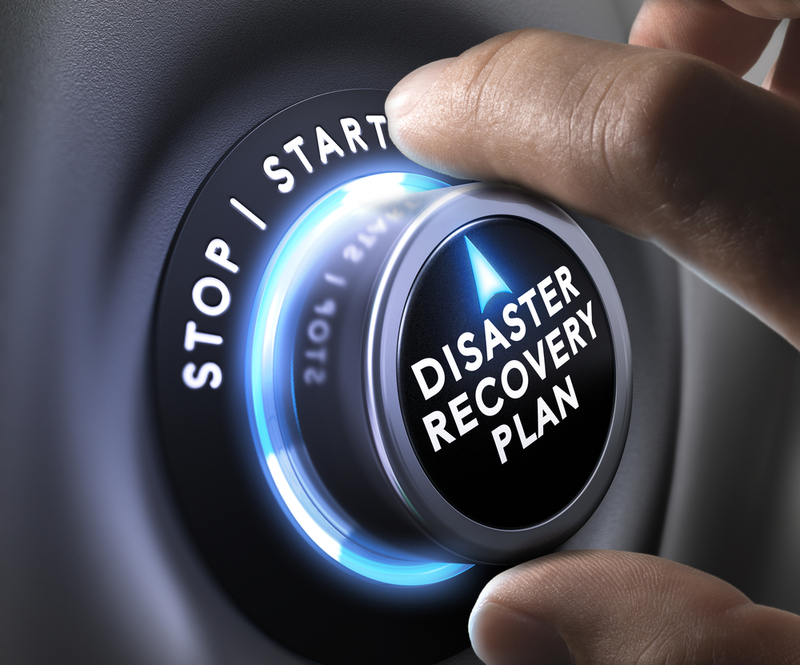 Does your business have a backup and disaster recovery plan? Businesses of any size should know which applications–and their associated data–they rely on and what the cost of interruption would be in the event of an unintended disruption. Cyber Threat, natural disasters, and systems failures may impact your business; however, human error is said to be the top cause of data breach (58%), ahead of technology errors. 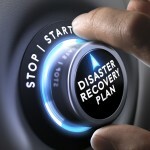 To avoid unnecessary downtime, here are some questions to ask to help assess your backup and disaster recovery plans. With Backup and Disaster Recovery there is always a balance between cost and risk. To allocate your technology spending, it is important to focus on your areas of exposure. Maybe your business relies heavily on an order-processing and invoicing system, or perhaps a manufacturing and inventory control system. If these systems go down you may lose revenue and productivity from employee idle time. You may also have intellectual property that is important to your business. What would be the consequence if this data was lost and could not be recovered? You may also have compliance exposure, if you suffered a breach of privacy or other data that should be encrypted was exposed. Assessing your risks and ranking the exposure is an important step to evaluate your backup and disaster recovery plan priorities. For systems you rely on heavily, you may consider having an offsite failover system in the event of a data loss. This can minimize your downtime by enabling you to rapidly cut over to a live system running in parallel to your production environment. Having daily (or even hourly) backups of these systems will minimize downtime for your mission-critical applications and their data. Other information, including files and other productivity applications, may not need such rapid recovery. Many File Sync and Share applications also provide real-time recovery using Cloud Backup technologies. For productivity applications, this may provide a cost-effective way for you to keep your team productive in the event of a data loss. Some data that may not reside in the cloud, however, needs weekly backup. This regular backup would allow the information to be recovered on an as-needed basis, ensuring continuity in a cost-effective manner. Periodic testing of your backup and disaster recovery plan is suggested to ensure things are working, in order to minimize downtime and related business disruption. Size of data, network capacity, and other variables could extend your backup window beyond your time requirements. In addition, data may get corrupted during the backup process. So it is important to verify and test your backups to provide confidence in your ability to recover from a disaster. Every business is different and will have different disaster recovery needs. To ensure that your backup and disaster recovery plan meets your needs, contact your technology advisor for an assessment.